Each textile product shall be sewed in with a label, indicating measurements, fabric composition and maintenance information (washing, dry cleaning, ironing, etc.). Often bar-code, logo and other graphics are transferred on the label. 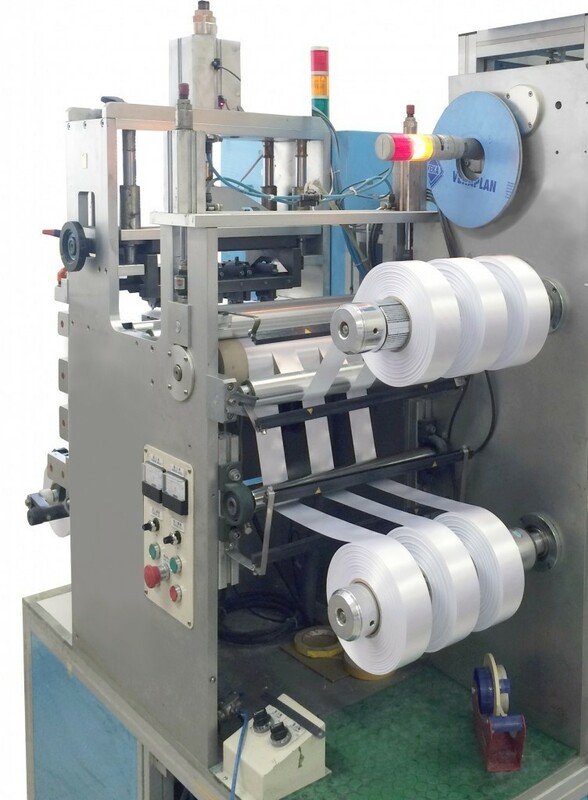 One of the primary requirements raised to sewn in textile labels is mechanical and chemical resistance, therefore the label and information on it shall remain even after intense wear, cleaning and washing of the product. For textile labels production PRINTMARK offers a textile ribbon made of nylon, polyester – sateen and sateen. These are the most common and widely used sorts of fabric, enabling various types of print, including thermal transfer and hot stamping. © 2016 Visos teisės saugomos UAB „PRINTMARK GROUP“.